Today I battled with the time change. I was awake at 3am Vancouver time so had the chance to work on my governance book for a couple of hours while I waited for the sun to come up. 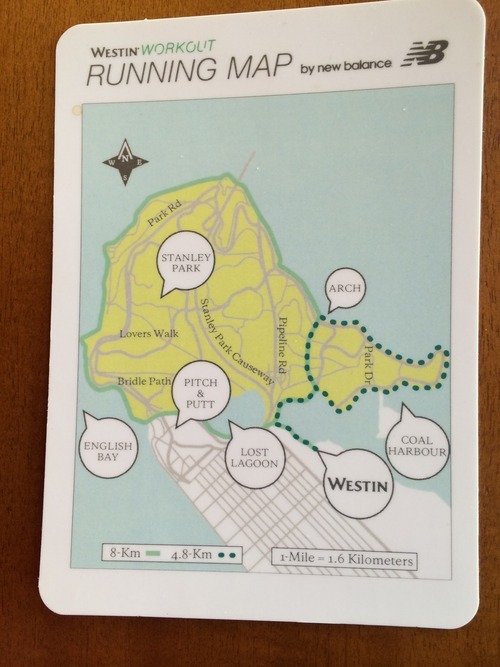 Once it did come up I ran 10K around Stanley Park. This is a beautiful park, combining ocean and mountain views. The first session at the GSS was about speakers who want to write. Since I already have a dozen books written I was most interested in ways to sell more books. Did not get an answer to my burning question – people need financial knowledge BUT they do not want it… so how do I change that? ?